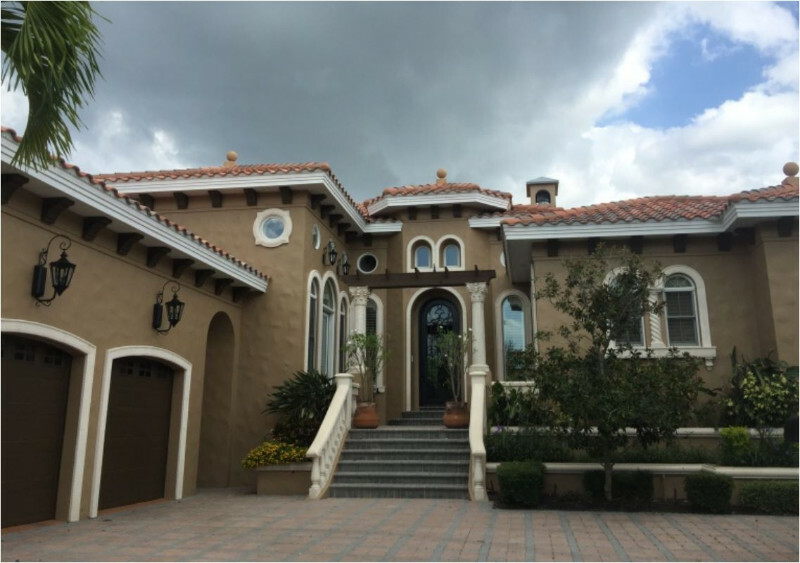 For nearly 30 years, family-owned and operated Bayshore Painting Contractors has been a trusted name in our community for reliable and experienced painting of Residential, Commercial & Condos. From decorative concrete coatings to epoxy and waterproofing, our experienced craftsman and project managers can revamp practically everything. 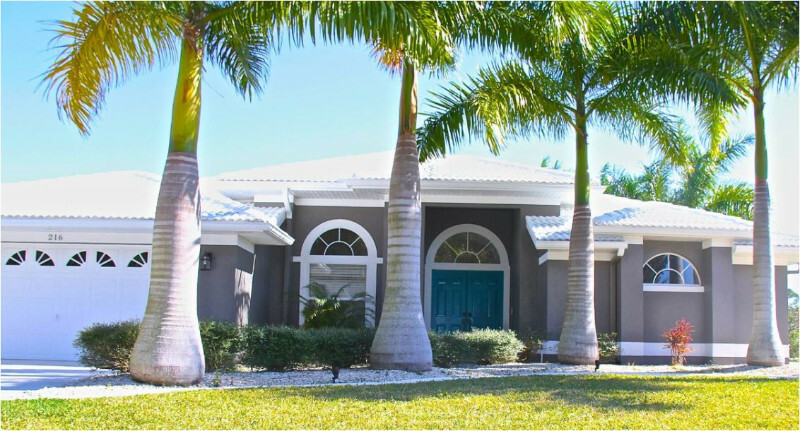 At Bayshore Painting, our top priority is your complete satisfaction, so our crews are driven to get your property looking its very best in a safe, efficient, and effective manner. We are also fully licensed and insured. Please give us a call for a no cost estimate.